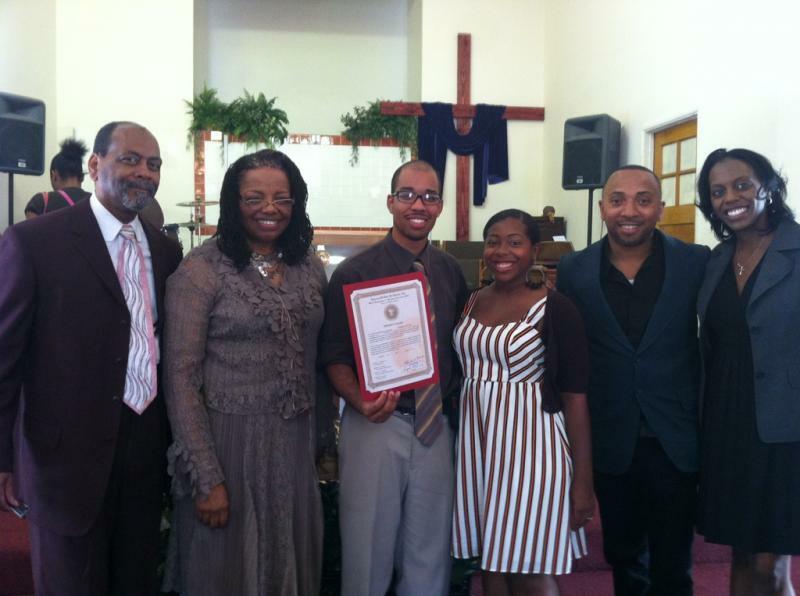 Founding Pastor Joseph Alonzo Bereal Sr.
for being apart of the 2012 Church of God in Christ Elder's ordination. Thanks to Sister Andrea & Sister Tanny for making this event happen for the ministry. Looking foward to Soak City 2013! !